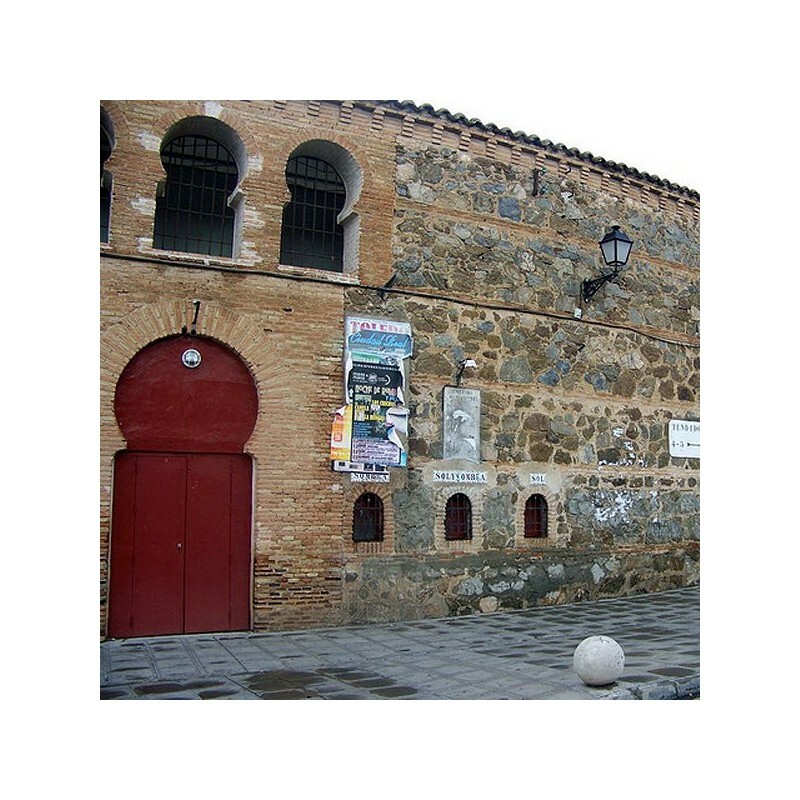 Bullring of Toledo. 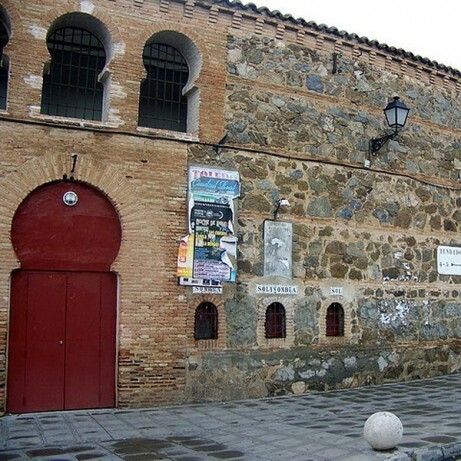 All the information about bullfighting, bullfighters and bullring of Toledo. The bullring presents an Arabic style. It was released on August 18, 1866, with bulls of Vicente Martínez and Félix Gómez for Cayetano Sanz and The Tato, running through the last Frascuelo, who curiously was as spectator The Fair of the Corpus, which is celebrated at the end of May and beginning of June it is the one that takes major relevancy in Toledo, and in this period numerous bullfights are celebrated. Corpus Christi: declared Holiday of Tourist International Interest. His origins are situated in the 13th century and he supposes, probably, the most beautiful Corpus Christi that exists. The courtship procesional crosses two kilometres of decorated and richly adorned streets. In the last years, after the movement of the festivity from the traditional Thursday until the current Sunday, there has chosen to realize two processions, one each of these days, existing certain differences as for members and protocol. Between his specialities they emphasize the roast or cooked lamb, since it it is the cochifrito, and the string beans with partridge or the stewed partridge, the crumbs, the of La Mancha mushes and the tortilla to the rasher. Two of the food that have given reputation to the city of Toledo are the of La Mancha cheese and the marzipan, of which it has an own name of origin, the marzipan of Toledo. 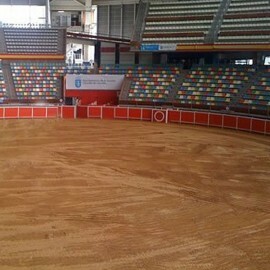 Request information and advance tickets booking for all bullfighting events in Toledo: You may book in advance and be the first to purchase tickets to any event at the Toledo Bullring. Servitoro delivery service offers the User the opportunity to acquire the tickets in a safe and easy manner from his/her home address, avoiding long queues before ticket offices. Complete the request information about Toledo. Once we have the tickets On sale, we send you a booking confirmation e-mail for make your definitive order. Servitoro offers to non-residents the opportunity to deliver the tickets to hotels, hostels and similar during their stay in Spain and coinciding with the bullfight event (4 days before the show). Servitoro, Official Box office of bullfighting tickets sales at Toledo bullring.